For the past few weeks, I’ve had an intense craving for Korean BBQ. At first, we were planning on meeting up with a few friends at Sariwon, but as our party grew, we figured Chako would be a more accommodating venue. AYCE is also never a hard sell for me. Atmosphere: Our group visited the Chako at East Beaver Creek on a Saturday night and I figured it would be busy. To get ahead of the crowd, we met at 6pm and easily grabbed a table. The large restaurant filled up fast and there was a short line outside when we left 3 hours later. Most of the tables at Chako were occupied by large groups (families, birthday gatherings) and it was boisterous but not loud. The air was filled with the smoke of BBQ, which lingered in my hair and clothing for the rest of the night. 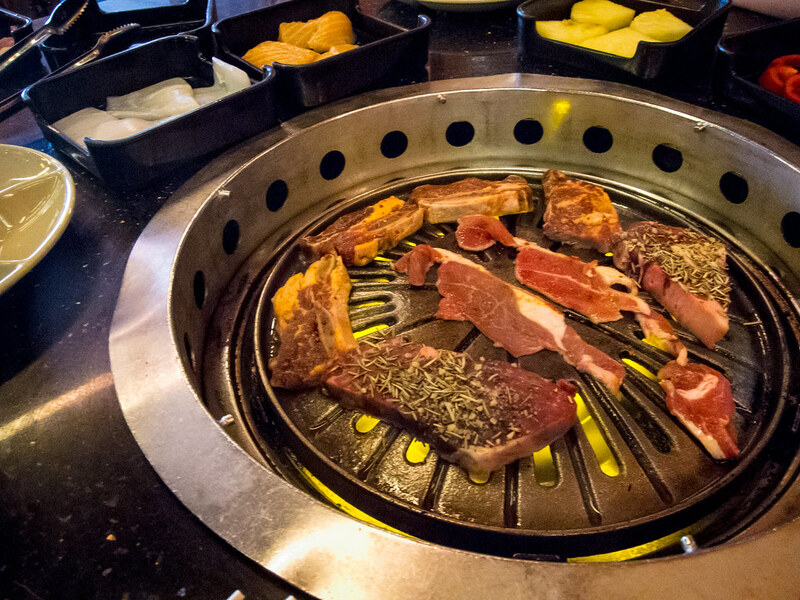 If you have plans after dinner, you’ll be bringing the scent of Korean BBQ with you. 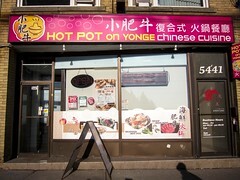 Service: For operating an AYCE menu, service was as expected. We didn’t have one dedicated server but was able to flag down anyone when we needed to order more. Our first order of food arrived promptly and the server tried to spread out the trays of meat. 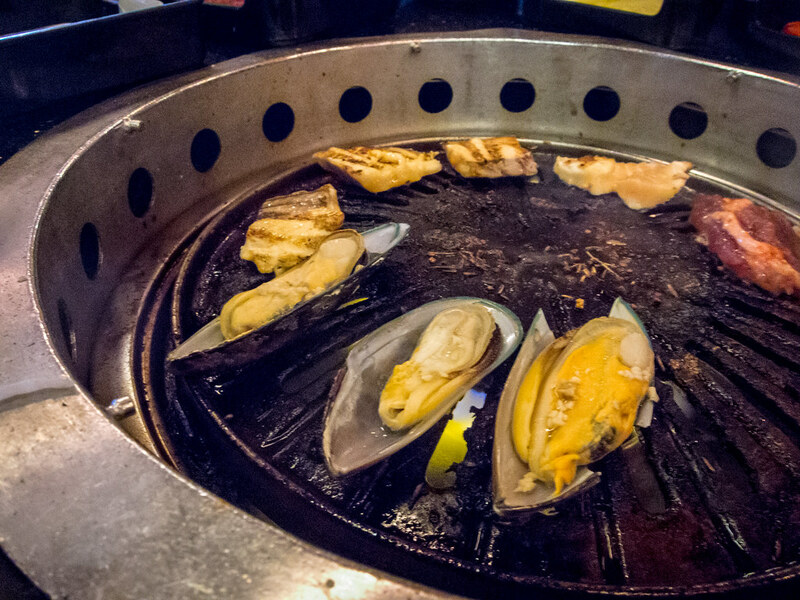 We only changed the grill once during dinner and the process was quick and efficient. 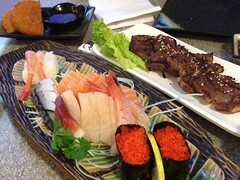 Food: I haven’t been to Chako for at least a year and was pleasantly surprised with the updates to their menu. The price for an adult dinner on the weekend was $21.99 (before tax and gratuity vs $19.99 Mon-Thu), which was reasonable for the variety and quality of ingredients we ate. 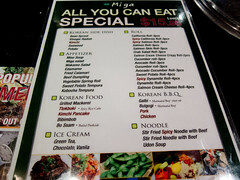 There are more menu items available for the weekend dinner that was worth the added $2. 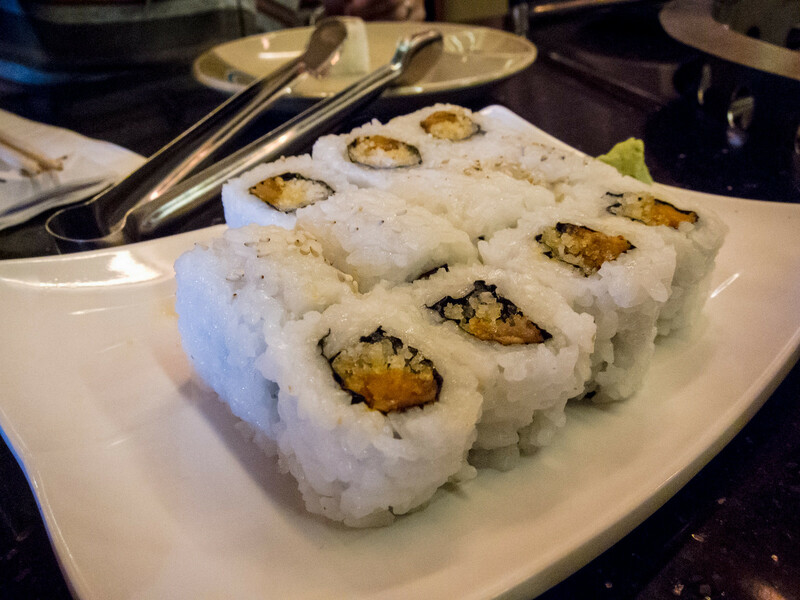 In addition to Korean BBQ items, Chako offers a selection of sushi rolls, nigiri and Japanese appetizers. In addition to miso soup, rice and salad, the weekend only appetizers were roasted pepper, edamame and seaweed salad. Each portion of wakame salad was small, but we you can order 5 at a time, it wasn’t really an issue. I would skip the miso soup, my bowl was blank and watery. 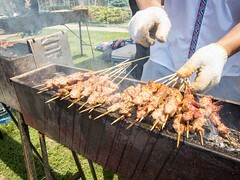 The standard meat selection was sliced beef, pork, chicken, ox tongue and short rib with the weekend menu adding sliced lamb and “Chako select beef”. That night, the select beef were thick, fatty cuts covered with rosemary. This was one the tastiest meats, tender and with lots of flavour. 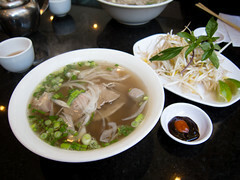 I liked how the sliced beef and lamb were lightly marinated and not soaked in sauce. The quality of the short ribs were also consistent throughout the night. 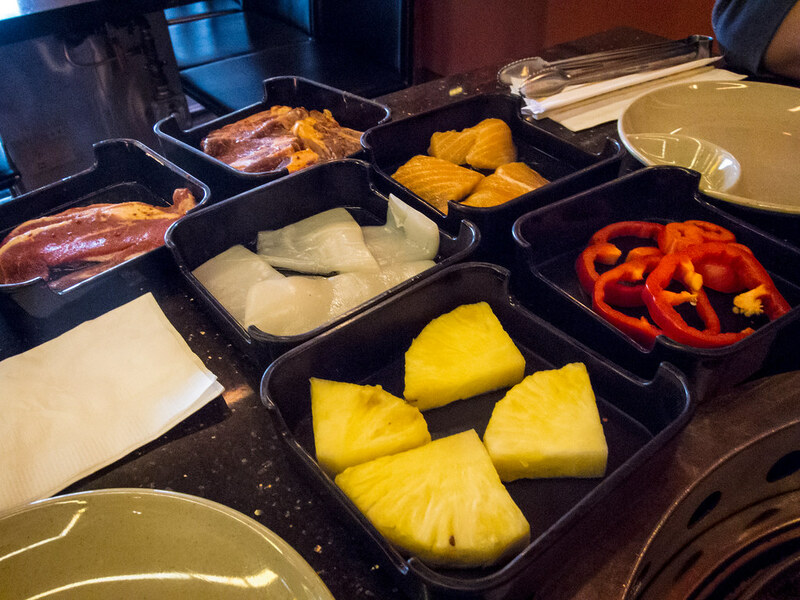 For seafood, there was shrimp, squid, mussels and white fish with salmon being available at the weekend dinner price. The mussels were from frozen and came topped with minced garlic. The salmon and squid were both fresh and easy to cook. I loved that there were vegetables on the menu, green pepper, red pepper, zucchini, pineapple and button mushrooms on the weekend. The pineapple was a great update and a better dessert than many of their menu options. We did also try their sushi, with the nigiri out performing the maki. The selection was limited to basic choices like avocado, california and spicy salmon. I found the rice in the maki sticky, and there was too much of it. 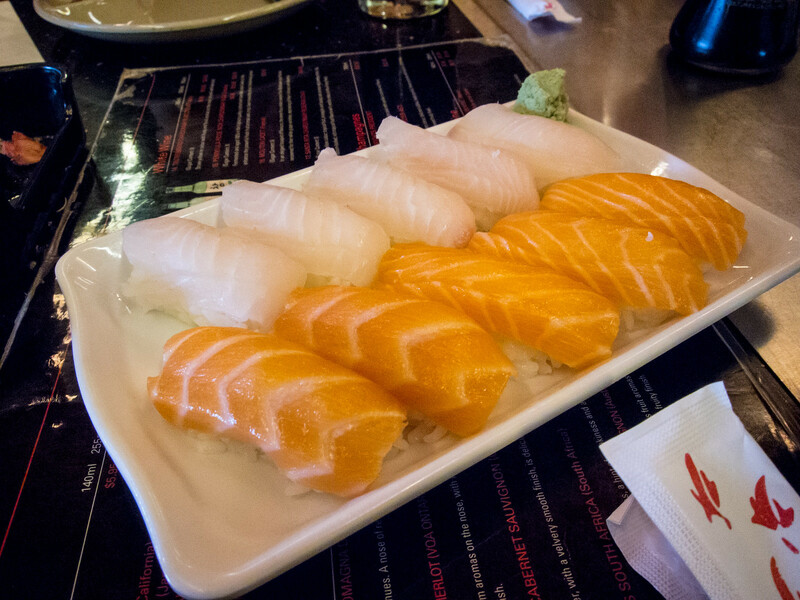 With the nigiri, the fish was fresh and the ratio of rice to sashimi was much better. After lots of BBQed meat, there was still room for dessert. Both puddings, red bean and mango, available only for weekend dinner were disappointing and lacked flavour. 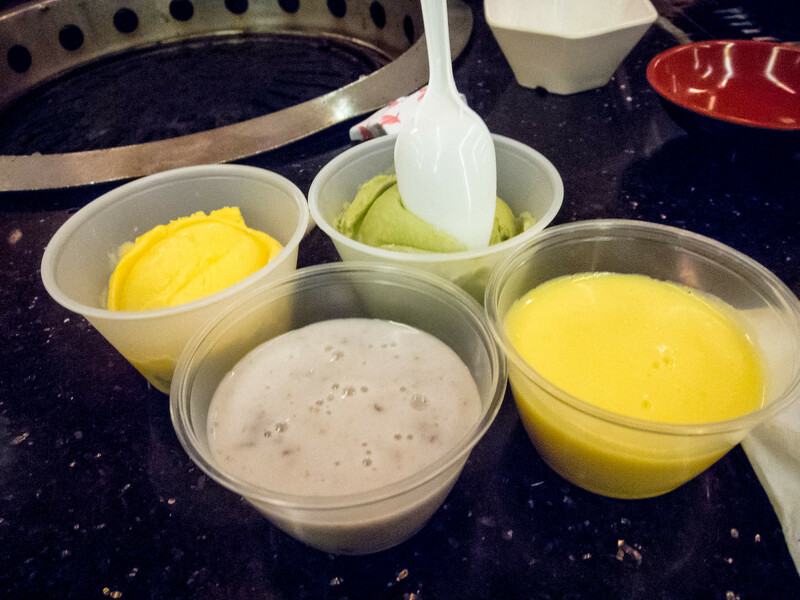 Of the four choices, I’d stick to the green tea or mango ice cream.